The SFFaudio Podcast #072 – Jesse and Scott talk with Julie Davis, of the Forgotten Classics podcast about Assam And Darjeeling by T.M. Camp |READ OUR REVIEW|. Assam & Darjeeling by T.M. Camp, Podiobooks.com, iTunes, serialized fiction, entertaining copyright notices, where do you do your podcast listening?, I’ve got my hands full of car, the volume on Assam And Darjeeling is way too low!, remastering Assam And Darjeeling for audiobook, listening to podcasts at double speed (only on iTouch and iPhone), the premise of Assam And Darjeeling, Hades, the underworld, Inferno by Larry Niven and Jerry Pournelle |READ OUR REVIEW|, Escape From Hell by Larry Niven and Jerry Pournelle , The Divine Comedy: The Inferno by Dante Alighieri, Virgil’s The Aeneid, Ovid, the Brothers Grimm, witches, Greek Mythology, Edgar, no one can be as cruel as a kid, Joss Whedon, in the hands of a skillful author, Matters Of Mortology by T.M. Camp, Kij Johnson‘s The Fox Woman, the Black Gate blog, foxes in mythology, Aesop’s Fable The Fox And The Grapes, Cernunnos, Herne the Hunter, making the switch from comedy to horror and horror to comedy, the Shaggy Man (in the Oz series), Tom Bombadil, he has psychic powers too?, page 18, masterly dialogue put into the mouths of young children, the PDF version of Assam And Darjeeling, What Dreams May Come by Richard Matheson, life after death, Inception, Edgar Alan Poe should go into the underworld to get his wife Virginia, The Memory Palace episode about Edgar Allan Poe’s death (Episode 20 strong>This Ungainly Fowl), This American Life is really bleak, WNYC’s Radiolab isn’t, general fiction is generally bleak, A Good Man Is Hard To Find by Flannery O’Connor, Science Fiction vs. general fiction, Social Science Fiction, Science Fiction has a second layer, it’s not all style, The Cold Equations by Tom Godwin, Staggerford by Jon Hassler, there are ways to tell powerful stories, A Man In Full by Tom Wolfe, Bangsian Fantasy, Fantasy, re-reading The Lord Of The Rings, the more I think about it the more I think I don’t like Fantasy, SFSite.com, derivative Fantasy, romance novels, Jane Austen, John Thorne, The Long Walk by Stephen King (Richard Bachman), The Stand, It, Salem’s Lot, The Shining, Under The Dome, Shirley Jackson, Ray Bradbury, long vs. short, The Cell by Stephen King, 28 Days Later, Desperation by Stephen King, The Rapture, if you were a character in this book who would you be?, the rule that makes any book better: talk about food, Lawrence Block, the economy of the afterworld, lampshading, I’m done with sequels, Mike Resnick’s Starship series, Jim Butcher’s Dresden series, The Fall Of Hyperion by Dan Simmons, Make Room, Make Room by Harry Harrison, Soylent Green, Adventures by Mike Resnick, mammoths vs. mastodons, Brave New World by Aldous Huxley, Nineteen Eighty-Four by George Orwell, The Star Beast by Robert A. Heinlein, The Great Gatsby by F. Scott Fitzgerald, The Scarlet Letter by Nathaniel Hawthorne. 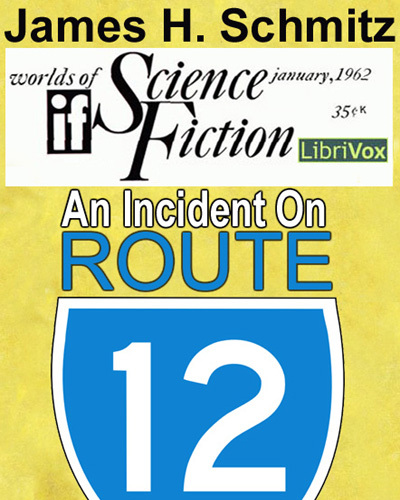 Here’s a new assemblage of short Science Fiction stories, in audiobook form, that are in the public domain. You can re-cut them, sell them, give them away, put them in your podcast or anything else you want. That’s what “public domain” means! The only thing you can’t do with them is copyright them. These are mostly new stories to LibriVox, mostly from the mid-20th century, but the final story in the collection is from the 19th century. 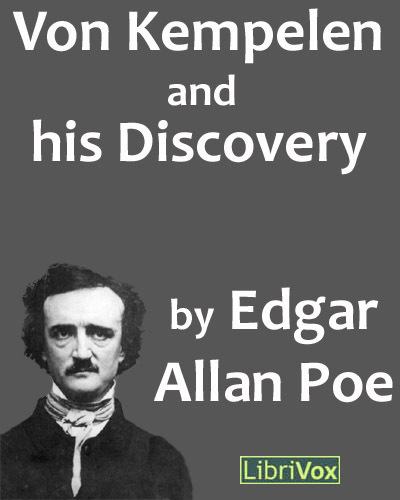 Written by Edgar Allan Poe, fictionalizing a new alchemical invention by a real life contemporary of Poe’s. It comes off as plausible – to readers of the period it may have been mistaken as true, given the time and who the central character is. But we know it’s definitely SF. Right? 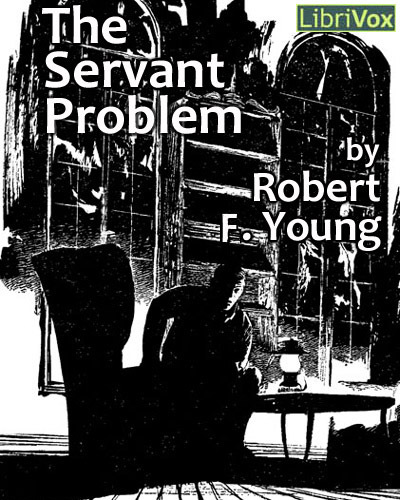 tabithat’s reading of The Servant Problem by Robert J. Young is another new story in this collection. It offers an intriguing premise. A ghost town needs to be sold off and appraised by an scrupulously honest real estate agent. The town’s only remaining resident is mum on the issue. But what made everyone else leave and where did they go? The answer is neat, even if it is kind of a shaggy dog tale. Whether it’s a legitimate “Feghoot” or not I’ll leave more discerning listeners to decide. 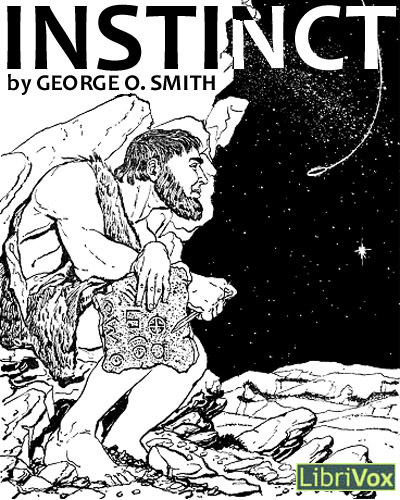 George O. Smith’s Instinct will probably be more likable to many than my estimation of it. It’s well written, but to mind it’s not particularly fruitful. Sort of a “racial memory” story – which when you think a bit about it is kind of the flip side of “ancient astronauts.” Meh. Legends do, of course, get somewhat distorted in the passage of time. In the future, the passage across space to other planets may cause a slight modification here and there… From Astounding Science Fiction, January, 1960. Every strength is a weakness, and every weakness is a strength. And when the Strong start smashing each other’s strength … the Weak may turn out to be, instead, the Wise. 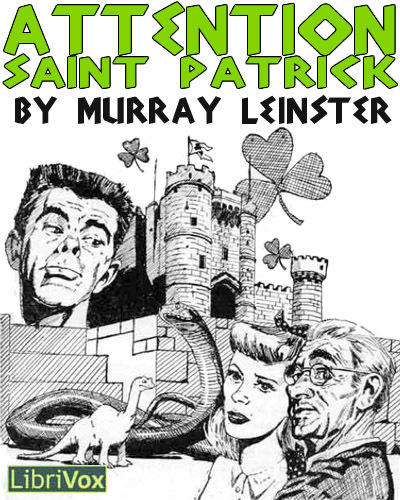 This story was first published in the September 1955 issue of Astounding. The body tanks had to be replenished and the ship had to be serviced—and the crew was having a Lotus dream in its bed of protoplasm. But Kelly knew how to arouse them… From If Worlds of Science Fiction July 1954. You can keep a good man down, if you’ve got enough headstart, are alert and persistent … so long as he limits himself to acting like a good man… From Astounding Science Fiction March 1959. Talented William Logan [Laurence M. Janifer], though he hails from Dodger territory, tells a quiet story from down near the Mexican border, where men are very close to ancestral memories and to the things which dwell in the shadows. Logan is one of the more interesting of the newer writers. From Fantastic Universe January 1957. The space ships were miracles of power and precision; the men who manned them, rich in endurance and courage. Every detail had been checked and double checked; every detail except— From Amazing Stories December 1957. The old man just wanted to get back his memory—and the methods he used were gently hellish, from the viewpoint of the others… From Astounding Science Fiction September 1955. Selling a whole town, and doing it inconspicuously, can be a little difficult … either giving it away freely, or in a more normal sense of “selling”. People don’t quite believe it… From Analog Science Fact Science Fiction November 1962. German chemist, Baron Von Kempelen, possess an alchemical process which can transform lead into gold. The news of the discovery had already caused a two hundred per cent leap in the price of lead in Europe. First published in the April 14, 1849 edition of The Flag of Our Union. 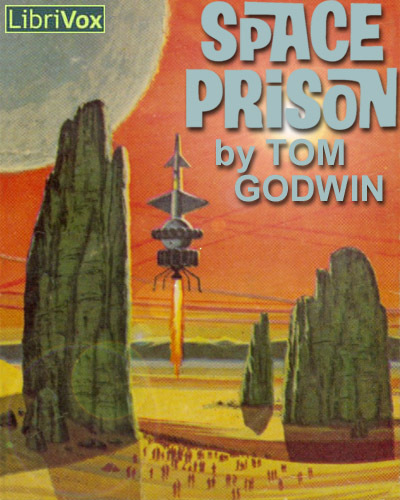 Space Prison (first published as: THE SURVIVORS) is a new audiobook of an old pulply paperback by Tom Godwin! Narrator extraordinaire Mark Douglas Nelson, has courteously posted it to LibriVox.org for the use by anyone for anything. Being that this is now a public domain audiobook you can do pretty much anything you can think of with it. Me? Oh, I’m old fashioned. I’ll just be listening to it. AFTER TWO CENTURIES….The sound came swiftly nearer, rising in pitch and swelling in volume. Then it broke through the clouds, tall and black and beautifully deadly — the Gern battle cruiser, come to seek them out and destroy them. Humbolt dropped inside the stockade, exulting. For two hundred years his people had been waiting for the chance to fight the mighty Gern Empire … with bows and arrows against blasters and bombs! 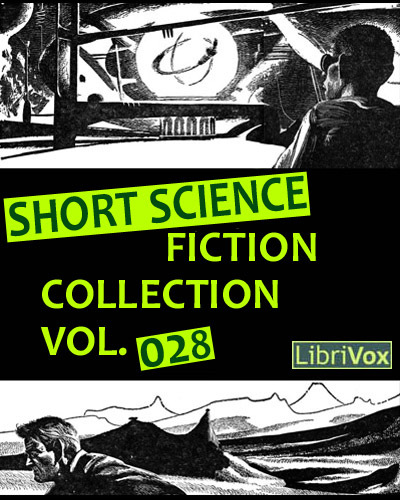 With 9 volumes of short stories now out there’s no doubt there’s a plethora of SF listening available over on LibriVox.org. I love these collections, they have a good variety and not too much repetition …. oh wait, I take that last part back. It’s the constant repetition that is impairing these collections. 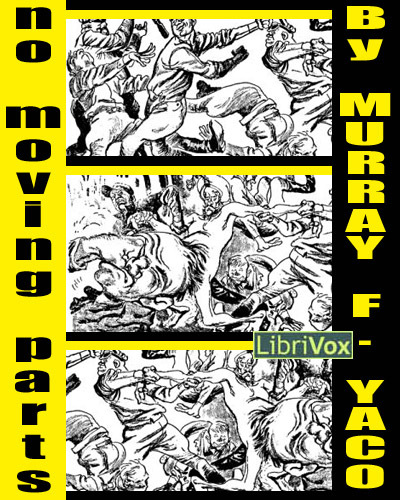 LibriVoxateers, please stop recording Kurt Vonnegut’s 2BR02B. Otherwise, keep up the great work! 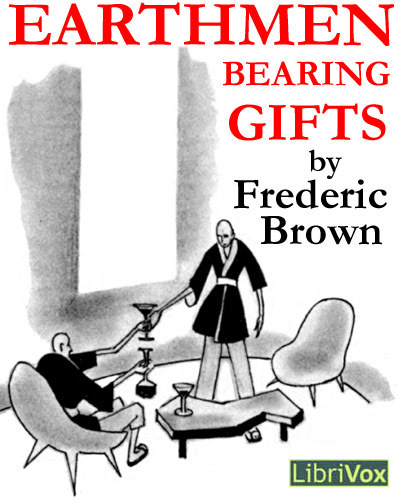 Sounding good in this collection are Jerome Lawson’s reading of The Cosmic Express and the quick humor of Frederic Brown’s Earthmen Bearing Gifts. The standout though is Irving E. Cox’s Impact. 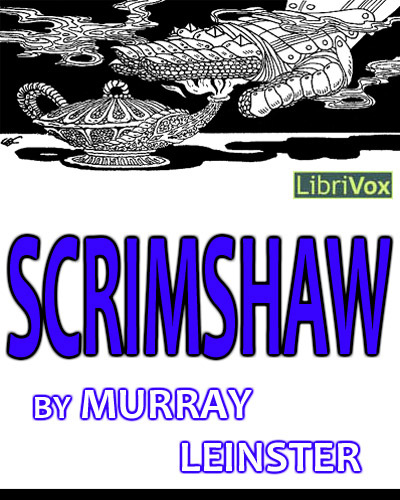 It is a tale about a deserter from an interstellar trading ship who causes the ship’s captain no end of troubles. It’s a cool old story despite the wretchedly old-fashioned woman teacher character (she’s jealous, blackmailing and shrewish). Previous FREE MP3 versions of this story are HERE, HERE, and HERE and HERE. You can stop recording this very mediocre story now people. Originally published in Amazing Stories in November 1930, later reprinted in the December 1961 Amazing Stories. Unfortunately this reading excludes the 1961 introduction to the tale by Sam Moskowitz. You can read that HERE. 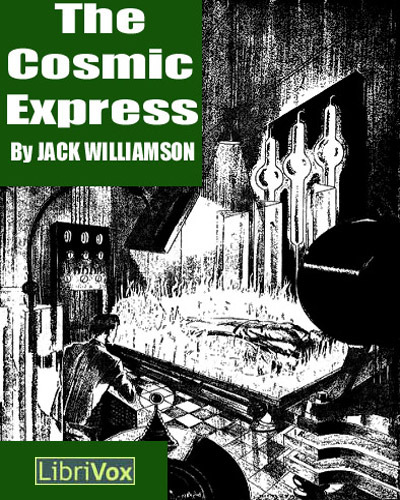 First published in the June 1960 issue of Galaxy magazine. “Mars had gifts to offer and Earth had much in return—if delivery could be arranged!” Another reading is available HERE. From Amazing Science Fiction Stories, January 1960. They were languorous, anarchic, shameless in their pleasures . . . were they lower than man . . . or higher? From Amazing Science Fiction Stories May 1960. A morality tale—1960 style. From April 1960 Astounding Science Fiction magazine. “What is desirable is not always necessary, while that which is necessary may be most undesirable. 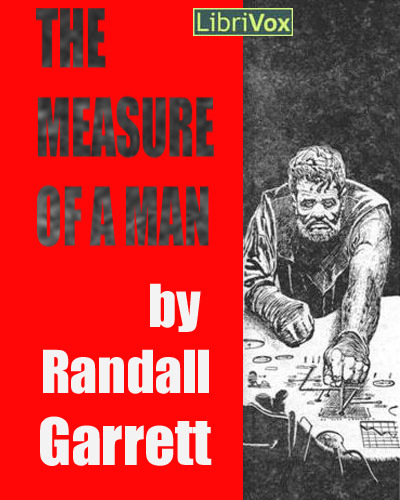 Perhaps the measure of a man is the ability to tell one from the other … and act on it.” Another version is available HERE. From Amazing Stories May 1960. We call them trouble-shooters. They called ’em Gypsies. Either way, they were hep to that whole bit about…. 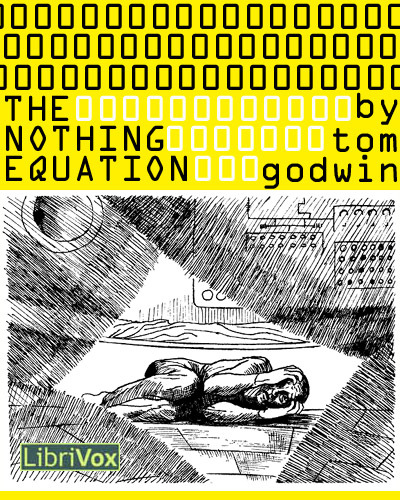 By Tom Godwin; Read by Daniele F.
From Astounding Science Fiction February 1959. When you’ve had your ears pinned back in a bowknot, it’s sometimes hard to remember that an intelligent people has no respect for a whipped enemy … but does for a fairly beaten enemy. 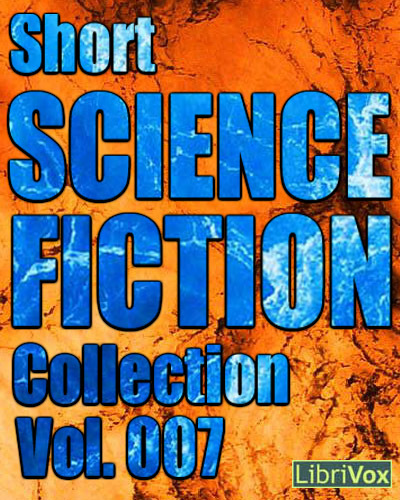 Despite the title, this is the 8th Short Science Fiction Collection from LibriVox. The accounting is wonky because #007 was preceded by #008 by a month or so (#008 was completed first). New narrators in this volume include David N. Castle, Bryden Jones, Alex Clarke and Corey M. Snow. 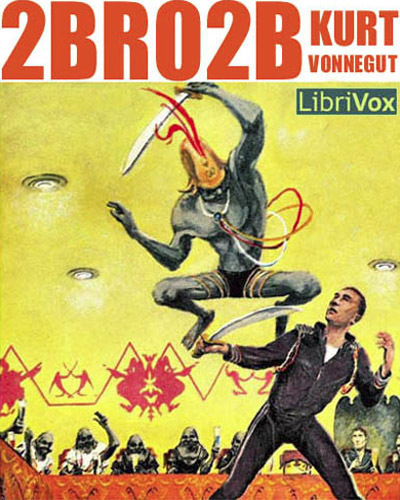 Some of these tales are rehashes of previously incarnated recordings, but with new narrators (its time to stop re-recording Kurt Vonnegut’s 2 B R 0 2 B Librivoxers). Still, most of the ten stories are new to audio. 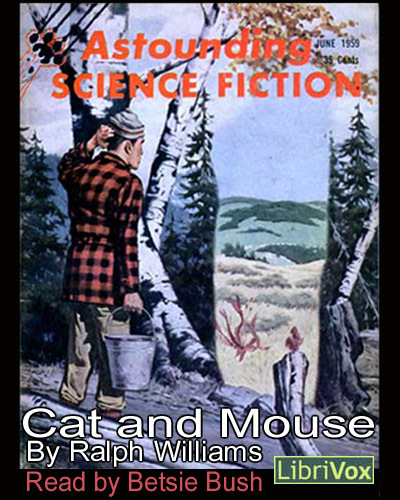 Of most significance to me personally is the release of Ralph William’s Cat and Mouse, as read by Betsie Bush. 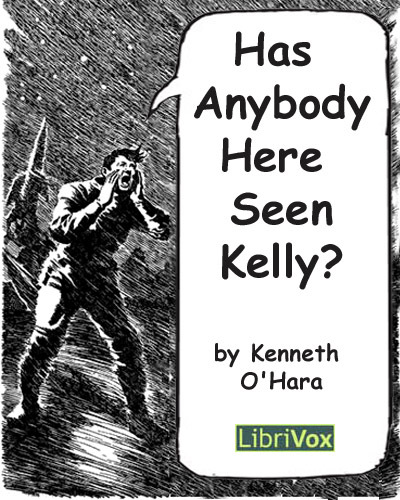 This is a story from our 3rd Annual SFFaudio Challenge! Betsie is the first to complete an audiobook from the 3rd Challenge (she took just 3 weeks to file her claim and finish) and will soon be enjoying her pick from among the prizes. Thanks Betsie! Thanks Librivoxers! Previous FREE MP3 versions of this story are HERE, HERE, and HERE. A previously recorded version exists HERE. Described as “a 1960’s virtual reality” by Brian Edwards on the LibriVox Forums. First published in the July 1941 issue of Comet magazine. 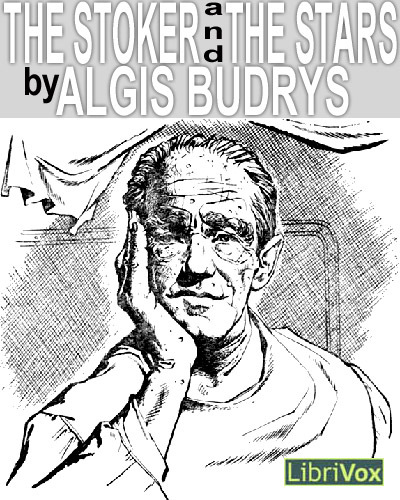 A tale of the prospectors of the starways. First published in the July 1941 issue of Comet magazine. It is no use. It’s too late. The earth—I must dig—alone. *This story has been recorded by Miette for her podcast too |MP3|! 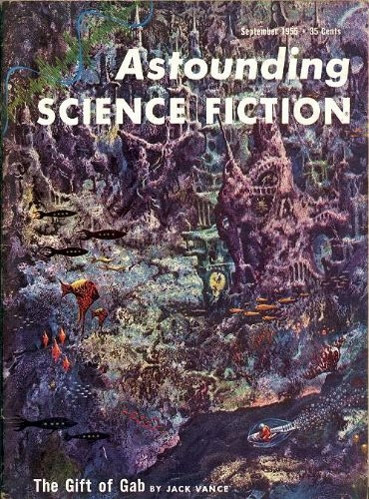 This was the cover story for the Astounding Science Fiction issue for June 1959. Set in Alaska, and being a most unusual Science Fiction story – it’s about hunting! 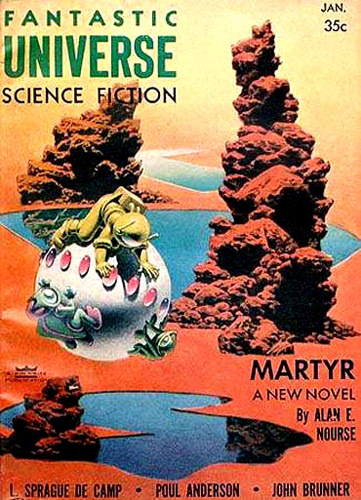 First appeared in the September 1958 issue of Amazing Science Fiction Stories. The problem of separating the friends from the enemies was a major one in the conquest of space as many a dead spacer could have testified. A tough job when you could see an alien and judge appearances; far tougher when they were only whispers on the wind. Taken from the pages of Galaxy magazine’s December 1962 issue. Droozle was probably the greatest writer in the world—any world! Previous iterations are found HERE and HERE. 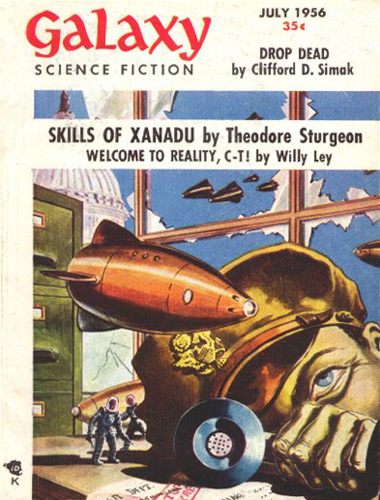 First published in the September 1956 issue of Amazing Stories. To escape from Mars, all Clayton had to do was the impossible. Break out of a crack-proof exile camp—get onto a ship that couldn’t be boarded—smash through an impenetrable wall of steel. Perhaps he could do all these things, but he discovered that Mars did evil things to men; that he wasn’t even Clayton any more. H amount of fuel will power a ship with a mass M safely to its destination. H amount of fuel will not power a ship with a mass of M plus X safely to its destination. She was 5’2 with brown curly hair and her name was X in an equation that would have to be balanced.